A New Musical for the Whole Family. 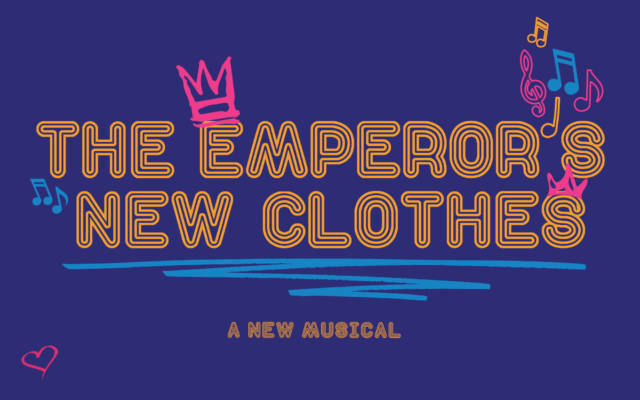 The beloved story of The Emperor’s New Clothes comes to life on stage this holiday season with some surprising new elements—including disco! Newly adapted for children based on the tale by Hans Christian Andersen, this production features original music and an ensemble of Harvard undergraduate students.